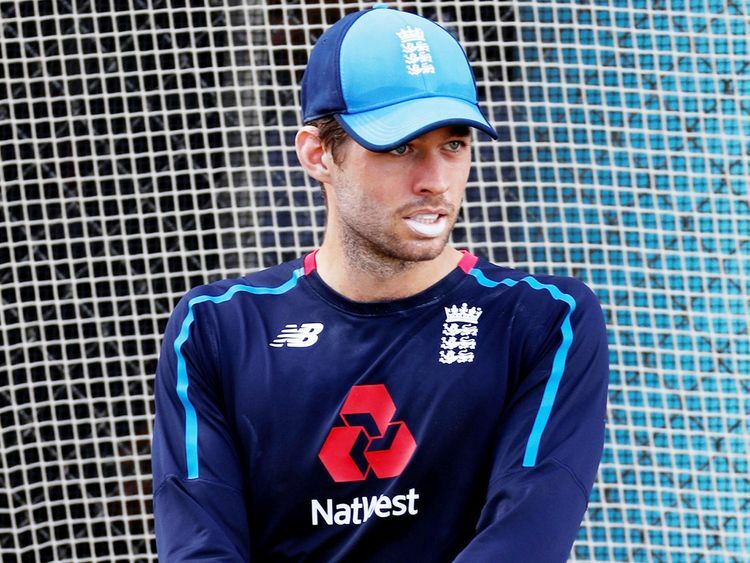 London: Wicketkeeper Ben Foakes has changed the dynamic of the England Test team and they have to get the balance right ahead of their three-match series against the West Indies, former captain Alastair Cook said. Foakes replaced injured wicketkeeper Jonny Bairstow for the first two Tests in Sri Lanka last November and scored a century on debut. The 25-year-old, who scored 277 runs in the three-Test series, continued to keep wicket after Bairstow returned from an ankle issue in the third Test. Bairstow, who scored a century in the third Test, is likely to continue playing as a specialist batsman, meaning skipper Joe Root does not have the option of picking six bowlers. “That balance of four seamers and two spinners covers all bases in the West Indies because if the pitch turns, you’ll be fine,” Cook added. England face West Indies in the first of three Tests in Barbados on Wednesday.